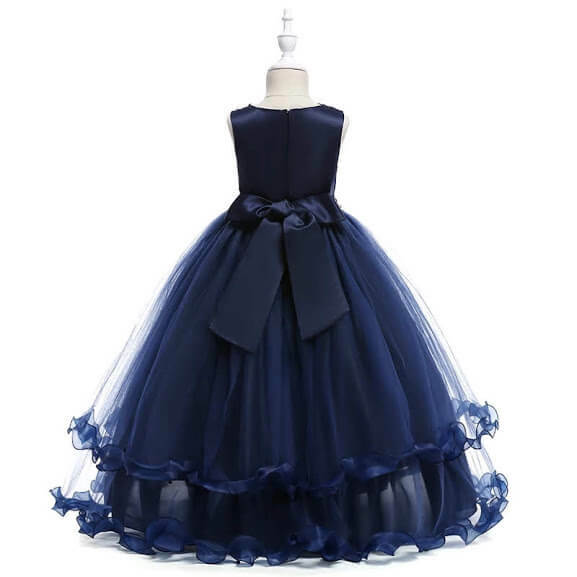 Adorn your beautiful girls with lovely dresses for all occasions. 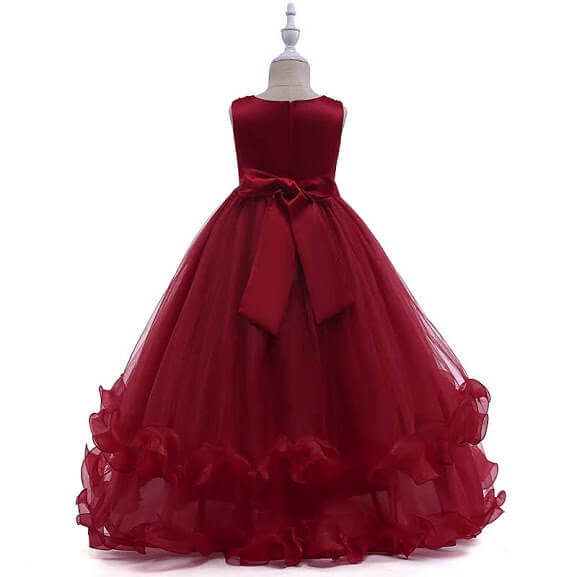 This dress can also be used by flower girls and also for birthday parties, prom, wedding party, Christmas party. Visit our wedding boutique in Lagos at Suite 42, Mota Shopping Complex, Opposite Harmony Estate Gate, Ilawe Street, Ifako Gbagada, Lagos.